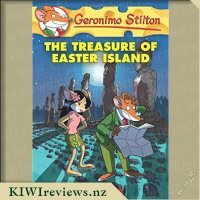 Geronimo Stilton&apos;s adaptation of classic novels enables young readers to enjoy the world&apos;s greatest works of juvenile literature. 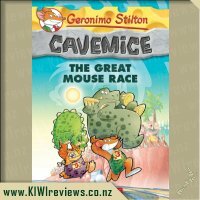 A fabumouse occasion to discover the must-read classics in a fun and entertaining way! 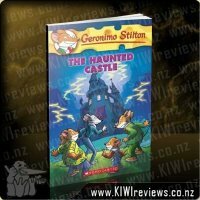 I saw this book at the Scholastic Book Fair, and got it on a whim. 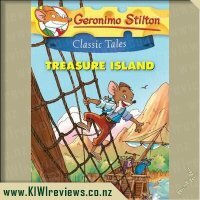 We have a copy of Treasure Island at home, which was my husband&apos;s growing up. 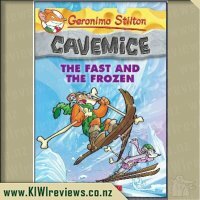 But when I tried to read this to Miss 8 she found it slow to start and I found the language a bit too flowery and inaccessible for her. 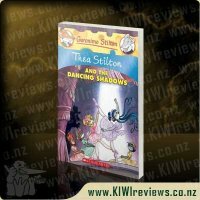 I personally love the classics, studied English literature at University so I still have a lot of love and respect for the old classic tales. 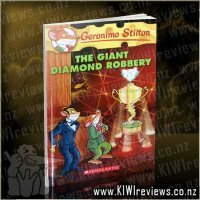 But in this case, it just wasn&apos;t cutting it. 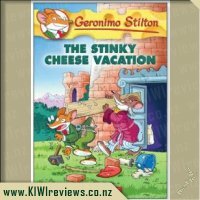 When we started to read this book, the language was quite familiar for us because it is written like a Geronimo Stilton book. 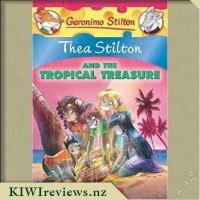 So the story is the same familiar tale from Treasure Island, with all the details pretty well there. 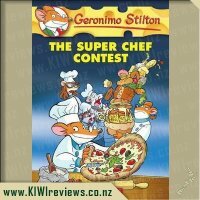 Except it&apos;s all mice and the layout is more like a Stilton book. 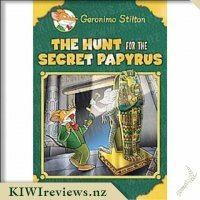 In fact it wasn&apos;t until we were halfway through the book that my daughter asked me where Geronimo was. 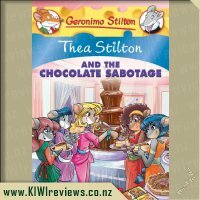 She was quite surprised when I told her he wasn&apos;t in the book at all. 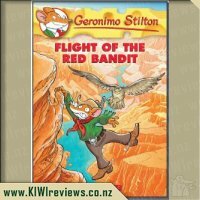 The big difference between this book and the actual Geronimo series would be that nobody gets murdered in Geronimo&apos;s books. 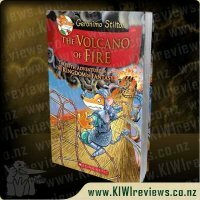 Whereas in this book, there is quite a bit of violence. 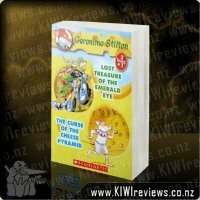 The Black Spot, poison, knives and guns. 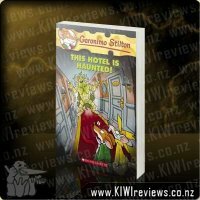 Still, it wasn&apos;t too graphic or anything and we enjoyed the story. 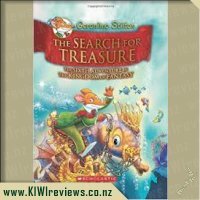 Later in the week we were watching something and the story had some of the traits of Treasure Island. 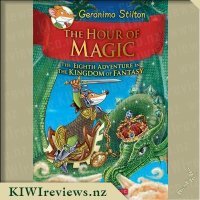 Miss 8 picked up on that and commented that it was like the book. 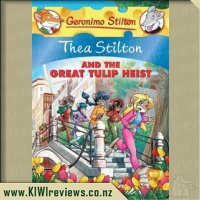 The classics really are the best, and I liked that she was able to make that connection. 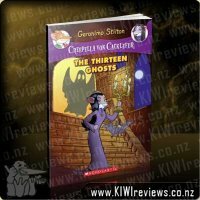 I love the concept behind this book - taking an old classic and giving it a modern day spin to make it more enjoyable for younger readers. 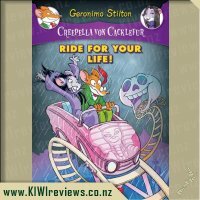 My son is a big fan of all the Geronimo Stilton books, spin offs included, so I was super excited to receive this book to review. 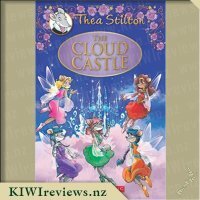 I&apos;m only vaguely familiar with the original story and I really enjoyed this retelling of it. 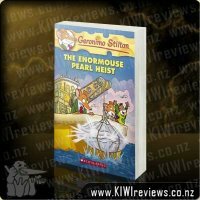 It started with a bang - pirates, treasure maps and a couple of deaths which were appropriately glossed over. 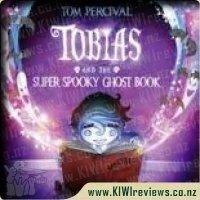 My son has a bit of a fascination with death at the moment so I was pleased that it didn&apos;t go into any details. 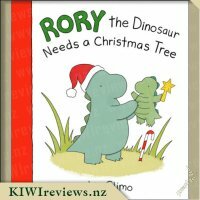 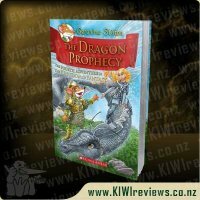 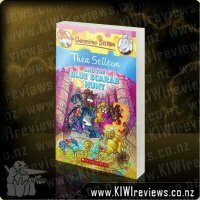 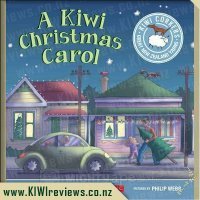 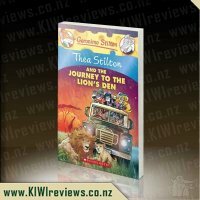 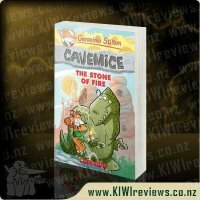 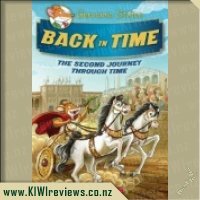 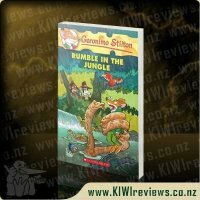 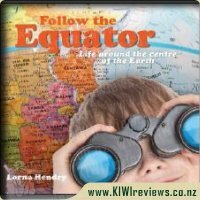 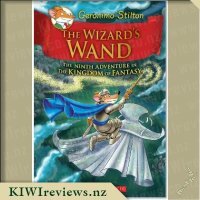 The story moves quickly and there&apos;s plenty of action and adventure (all age appropriate of course) to keep both young and old readers entertained. 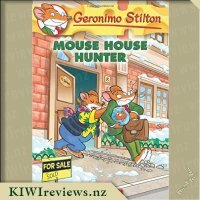 I love the frequent illustrations and use of differing fonts which makes each page interesting to look at and the page styling is really in keeping with the theme and gives the whole book an aged feeling. 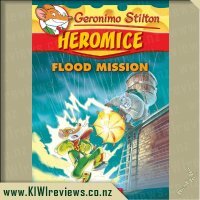 It was a very good read that both my son and I really enjoyed - I&apos;ll be excited to see what other classics are given the Geronimo Stilton makeover. 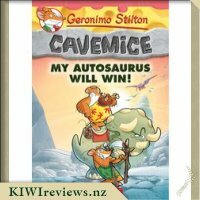 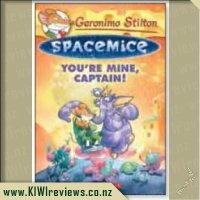 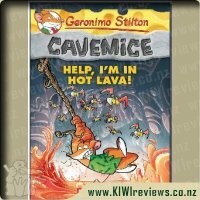 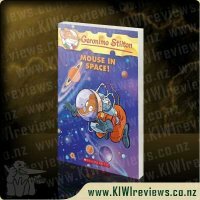 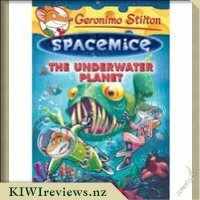 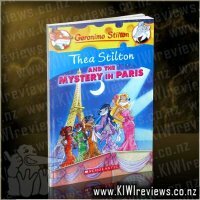 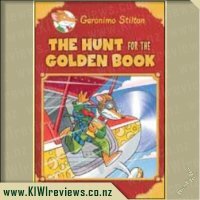 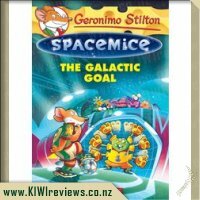 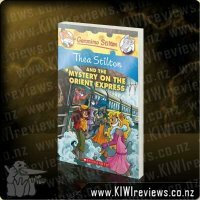 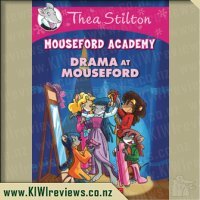 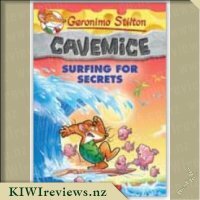 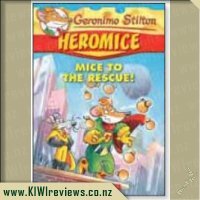 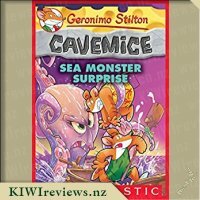 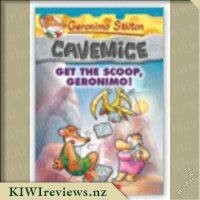 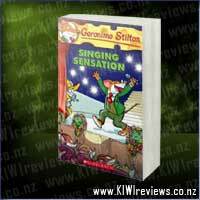 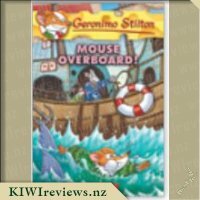 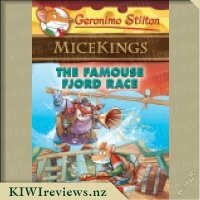 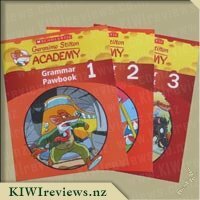 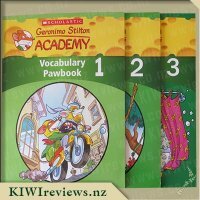 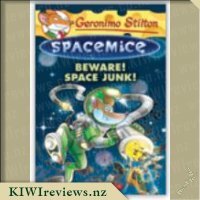 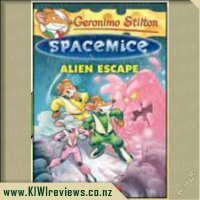 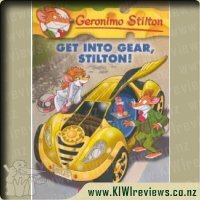 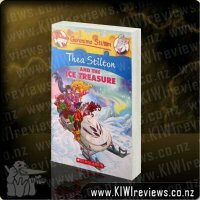 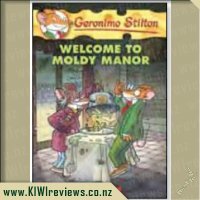 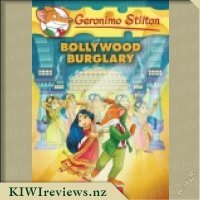 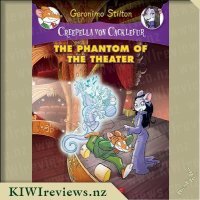 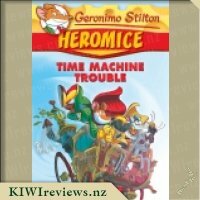 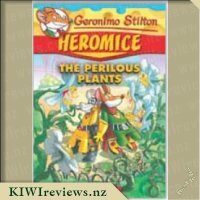 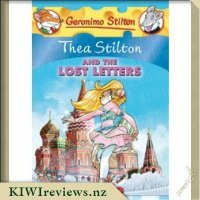 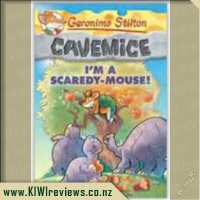 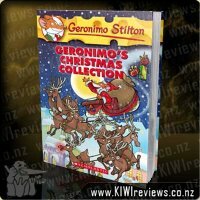 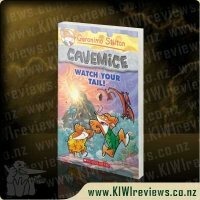 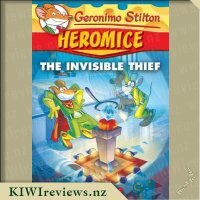 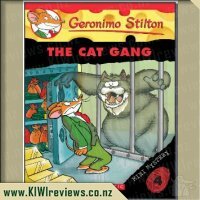 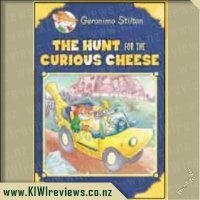 I have recently discovered the Geronimo Stilton books so was excited to see that this book was available for review. 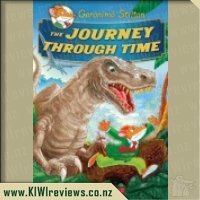 I have two young boys so this book will appeal to them, my four year old has already asked to have a look at it and then told me that it is great and he "read it fast" by paging through and looking at the wonderful illustrations. 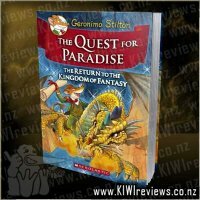 I managed to read this book in a few hours, the action is fast paced and moves rather nicely. 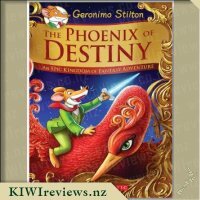 I kind of know the story that this book is based on but that didn&apos;t stop me from enjoying the story. 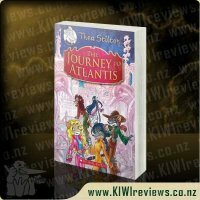 I noticed right off that the paper wasn&apos;t as glossy as the other books so it did look more like a pirate story. 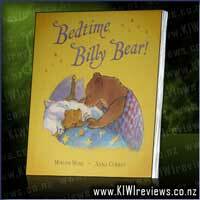 I have become used to the different colours and effects in the writing so I hardly noticed it now. 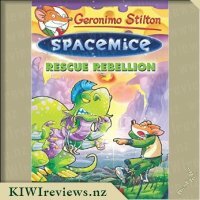 I know there are heaps of other Geronimo Stilton books and I&apos;m hoping to be able to read most of them, either by myself or to the boys, and once they are reading a lot better and more fluently on their own then they can have a great time reading a wonderful series that engages young minds and encourages them to explore the limits of their own imaginations. 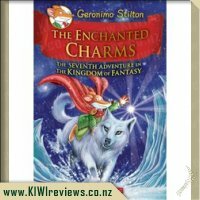 I would recommend this series to anyone who is struggling to get their kids to read as it is such a easy series to love with the frequent pictures (young kids love that) and wierd and wonderful fonts. 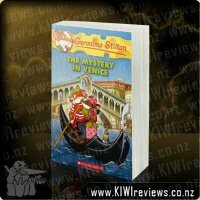 This series shows that reading doesn&apos;t have to be dull and boring.